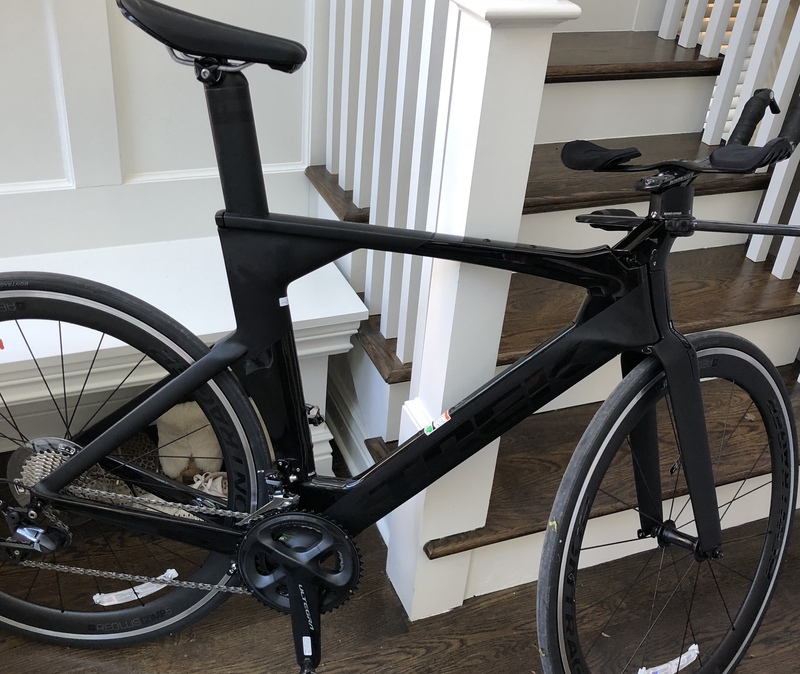 Brand new triathlon bike. Garmin vector 3 pedals. My garage was left open overnight. The bike was gone by 7am.